Looks like Prism Gallery is about to drop some bombs on LA. 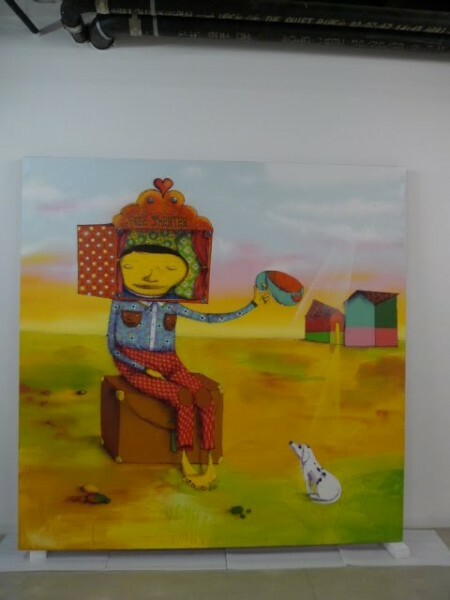 This Thursday, they are hosting the opening (7-9pm) of “Come As You Are”. 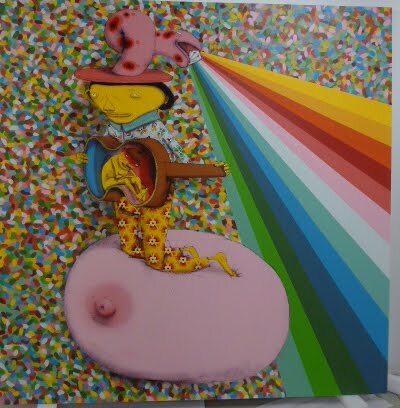 This group show has a line-up of heavy hitters like Os Gemeos, Kelsey Brookes, Clare Rojas, Clayton Brothers, Cleon Peterson, Susanne Melanie Berry, Richard Colman, Cheryl Dunn, Dennis Hopper, Craig Steeyk, Deanna Templeton and Ed Templeton. 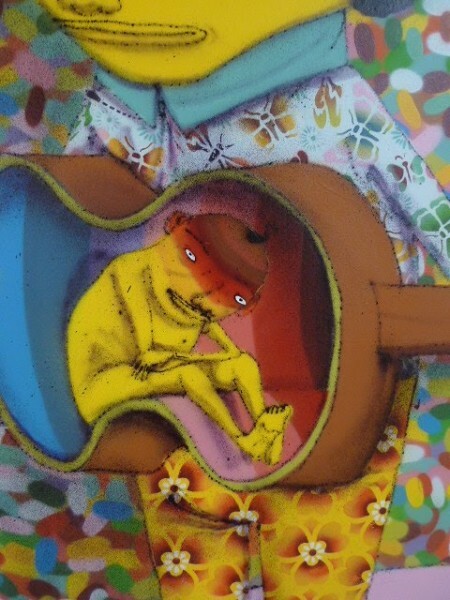 Have a peek at more Os Gemeos goodness after the jump. Images thanks to our friends at New Image Art. Categories: Art, Contemporary Art, Previews, Shows & Events, Street & Urban Art. Tags: Cheryl Dunn, Clare Rojas, Clayton Brothers, Cleon Peterson, Contemporary Art, Craig Steeyk, Deanna Templeton, Dennis Hopper, Ed Templeton, Kelsey Brookes, Os Gemeos, Richard Colman, Shows & Events, Street & Urban Art, Susanne Melanie Berry.